ONI Bureau: His name means ‘Service’ and for the people of Tentulikhunti village in Nabarangpur district, 32-year-old Dr. Kishore Chandra Das was the only thing standing between life and death. What a Sight! 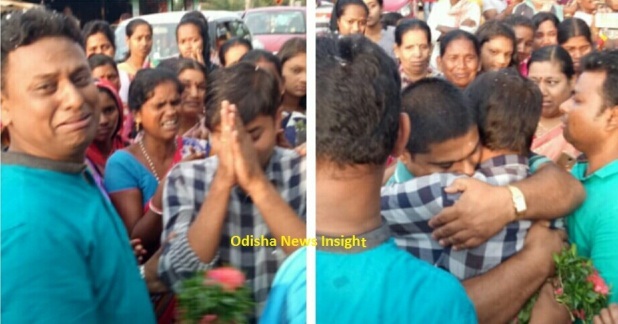 When the Young Doctor Dr. KC Das left Tentulikhunti (Nabarangpur) for higher studies, people burst into tears. Sparks flew, emotions ran high. Das joined the Tentulikhunti health center in the year 2013 and since then he rendered selfless service to the rural people day and night without taking single money from them. He stood by them through thick and thin. The kind of rapport Dr. Das built with common people, was incredible in an era when Doctors fear to serve in rural & remote areas. He got felicitated with Kayakalp award for maintaining cleanliness in the year 2017 and also begged Indravati award. 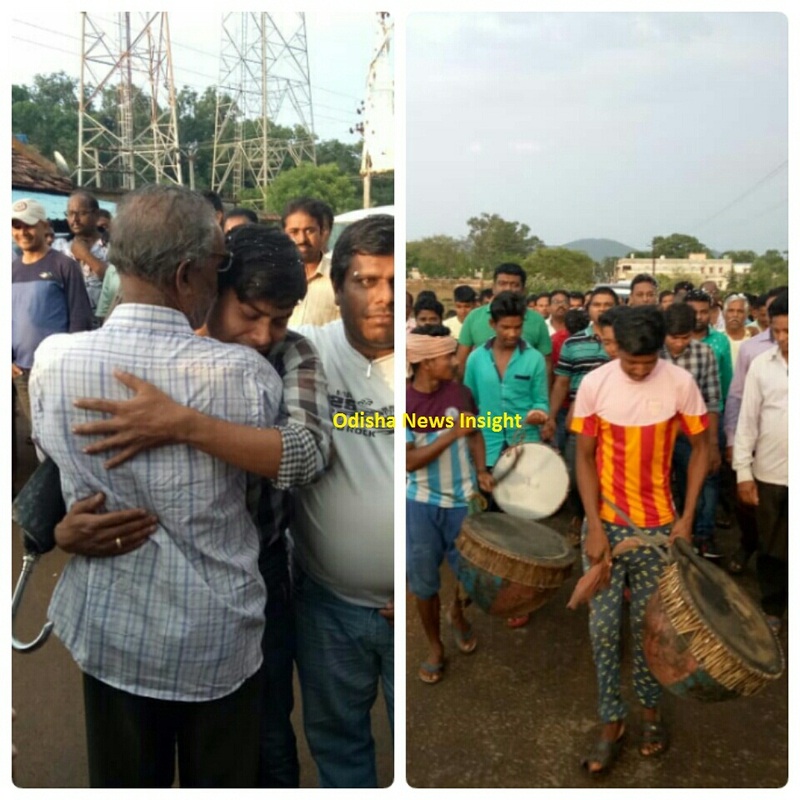 It was an emotional as well as tearful moment for the people as Dr. Das left Tentulikhunti. Sparks flew, emotions ran high. Everyone was crying, including the Doctor himself. It was a rare sight indeed!